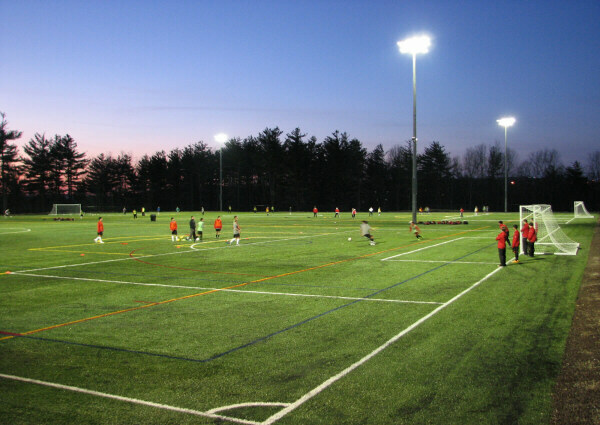 We offer a number of tournaments in different sports throughout the year including golf, soccer, basketball, lacrosse, field hockey and baseball/softball. These tournaments will be posted on this page as well as in our facility and through e-mail announcements. Once tournaments are posted, you can register online and pay either online with a credit card through our secure payment system, or over the phone or by sending a check or money order. 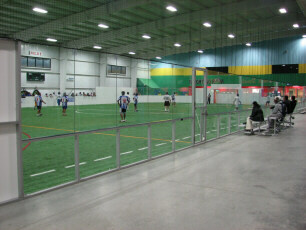 You can also register or pay for any of our programs in person at our facility 7 days a week from 9am to 10pm. - Click Here for Tournament Schedules!